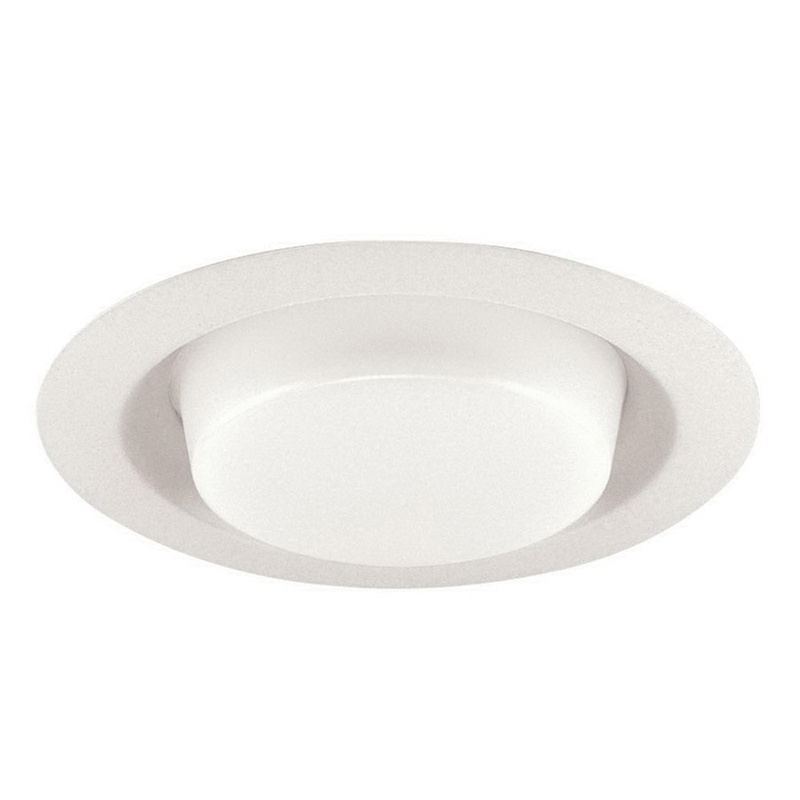 Juno Lighting Lensed drop oval lens with reflector trim, accommodates 40/60/100-Watt A19 incandescent lamp. It has outer diameter of 8-inches. This lens is suitable for residential applications. It is suitable for insulated ceiling.